Subjects and Themes(Dreaming): Bush Medicine Leaves. 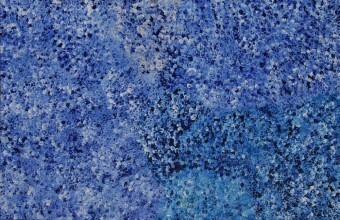 began her artistic career in batik, like many of the women in Utopia, before venturing into painting with acrylic paints on canvas. 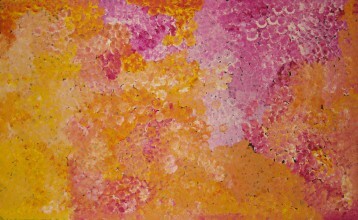 She often assisted her sister Kathleen and also the late Emily Kngwarreye Kame with whom she shared the same country. Arlparra is her country from her father's side and her mother came from Ngwelay, commonly known as Kurrajong Bore. Together with her sisters, Polly is a senior custodian of the Bush Plum (Arnwekety) Dreaming. Polly's depicts the Bush Plum and its effects on her country. She often depicts the topography in shades of reds, oranges and yellows reflecting the varying seasonal palette. Like her sister Kathleen she builds up layer upon layer of colour creating a multi-dimensional effect to reveal the Bush Plum (Ankwekety) in all its glory. 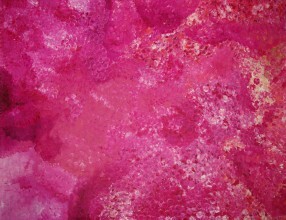 2009 2009 "Utopia - Bush Plum & Other delicacies", Honey Ant Gallery, Noosa, Queensland. 2008 "Utopia Revisited", NG Art Gallery, Sydney. 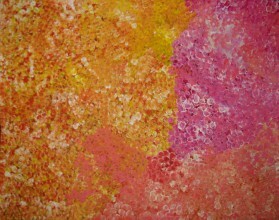 2007 "Journeys and Dreams", Gecko Gallery, Broome. 2007 "Visions of Utopia", Coo-ee Aboriginal Art, Sydney. 2003 "20th Telstra National Aboriginal and Torres Strait Islander Art Award", Museum and Art Gallery of the Northern Territory, Darwin. 2000 "Arts d'Australie, Arts d'Australie", Stephane Jacob / Espace Mezzo - Avenue des Champs-Elysees, Paris. 2000 "Arts d'Australie", Stephane Jacob / Air France, Paris. 1990 "Utopia - A Picture Story", an exhibition of 88 works on silk from the Holmes a Court Collection by Utopia artists which toured Eire and Scotland. 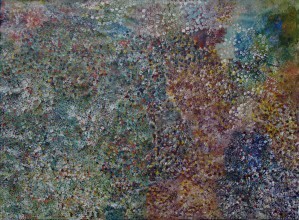 1989 "Utopia Women's Paintings, the First Works on Canvas, A Summer Project", 1988-89, S. H. Ervin Gallery, Sydney. Polly Ngale creates her paintings by building up layers of colour to create multi-dimensional images. 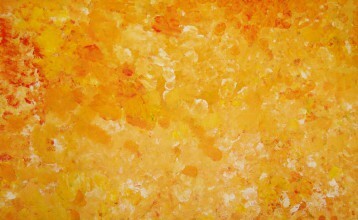 Many of Polly Ngale's paintings depict the bush plum and its bright yellow seeds, in its various stages of ripening, or the topography of the land in varying shades of red, orange, and yellow to reflect the changing colours of the seasons. Other works depict designs associated with Awelye, Women's business and ceremonial law. 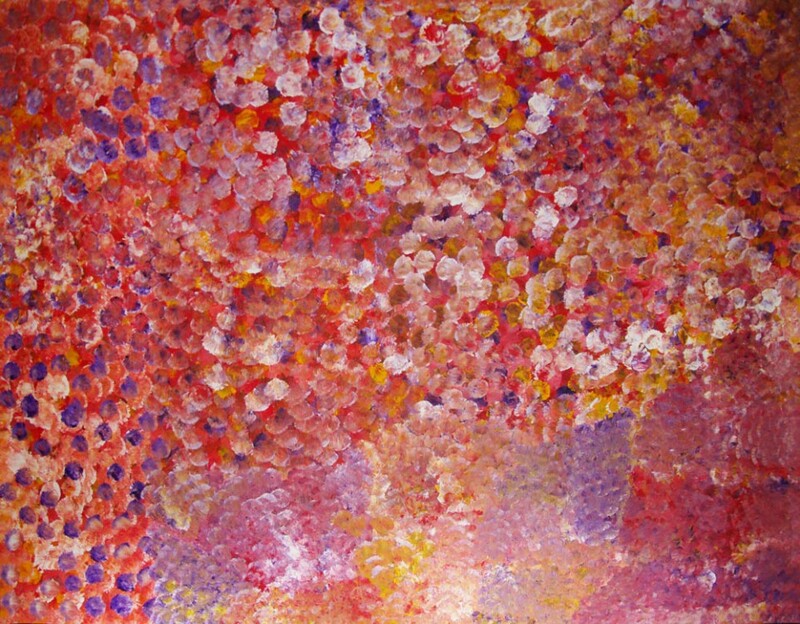 Polly Ngale's paintings are borne from traditional knowledge and her confident approach to painting is evident in the way she assembles the images of the bush seeds, piling dots over each other to create a dense surface using a rich palette of colour. Polly Ngale's subject matter is drawn from acute observation and memory. There is intimate knowledge of country, blended with personal history and ancestral journey.